Acknowledged author Gabriela Martorell wrote Experience Human Development, 13th Edition comprising 752 pages back in 2014. Textbook and etextbook are published under ISBN 0077861841 and 9780077861841. 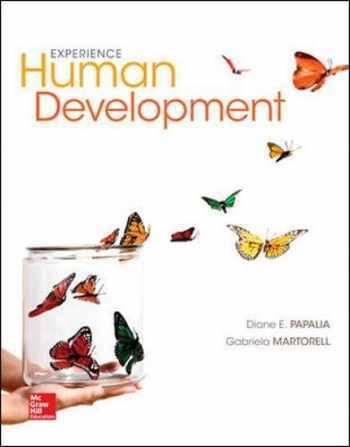 Since then Experience Human Development, 13th Edition textbook received total rating of 4 stars and was available to sell back to BooksRun online for the top buyback price of $68.67 or rent at the marketplace. Experience the human side of development.Papalia helps students experience the human side of development by exposing them to culture and diversity, immersing them in practical application, and helping them study smarter through personalized learning and reporting.